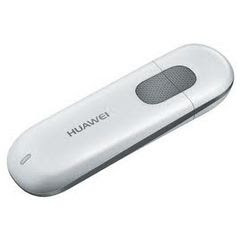 Home / Unlock Huawei E303 Modems without Paying a Dime FREE! / Unlock Huawei E303 Modems without Paying a Dime FREE! by Sunil Jadhavar on January 07, 2017 in Unlock Huawei E303 Modems without Paying a Dime FREE! In one of my recent publications for my exclusive readers, I explained how they can unlock MTN Huawei E303 USB modems with DC-unlocker. Although the process isn’t free, dc-unlocker credit would be required to perfect the unlocking. Some readers contacted me for another option to unlock Huawei E303 modems for free without paying. The good news is that you can now unlock your Huawei E303 modems for free without using Dc-Unlocker. Some Indian guys have created a website to generate authentic and working unlocking code for Huawei E303 modems for free. You will need a Gmail account to access the Huawei E303 modems unlocking page. Go to www.gmail.com to register a Gmail account for free. 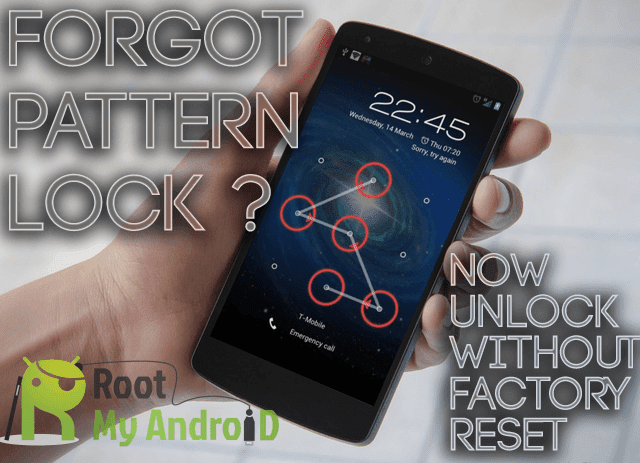 Finally, click on calculate to get your unlock code. After generating the unlock code, insert another ISP sim card into your modem. When it prompt for unlock code, use the generated new algo code. Don’t be selfish, Share this post with others. How to Unlock Huawei E5776 4G LTE Mobile WiFi Pocket Hotspot Router? How to Unlock T-Mobile Huawei E583C MiFi Wireless Router? How to Unlock HUAWEI E5151s-2 3G 21Mpbs Mobile WLAN Router? Tags # Unlock Huawei E303 Modems without Paying a Dime FREE! Labels: Unlock Huawei E303 Modems without Paying a Dime FREE!